In this stellar year for Irish music its only right that the number seven slot be filled by the up and coming Dublin indie-poppers, Raglans. Digging Holes is taken from the band’s debut EP, Long Live. The track itself is fun, energetic and a true sign of things to come. With a new album in the works it will be interesting to see what 2013 holds for the Raglads. You’d never guess from the title but I have some exciting news to share with you this week. 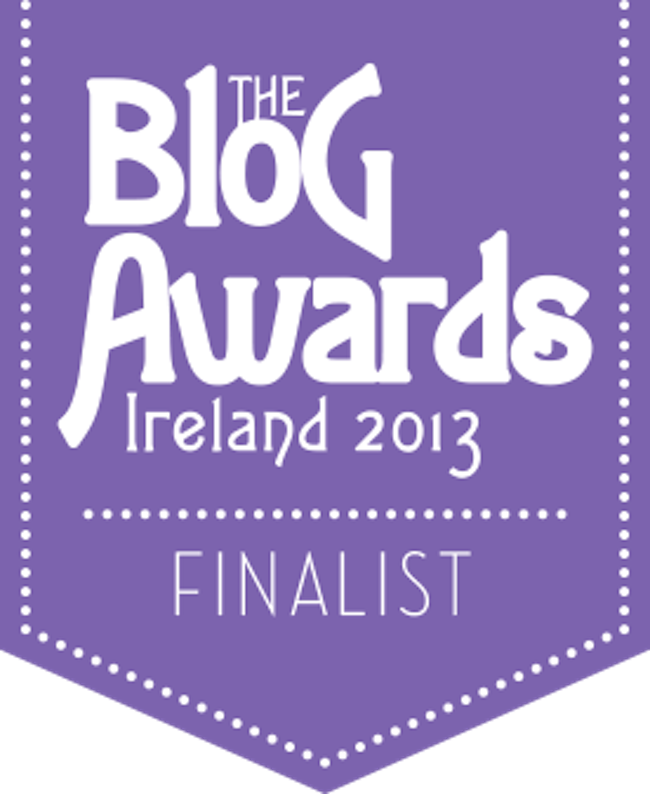 You may or may not remember but last month I was nominated for four categories in the Irish Blog Awards. Well anyway, to cut a long story short, the shortlist came out the last day and I found out that I am nominated in one category, Best Newcomer. 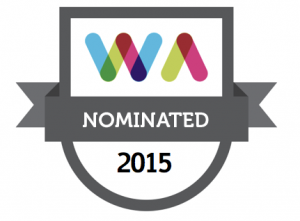 To be nominated in the first place and included in the Long List was great. 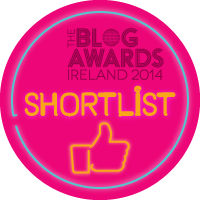 And now I have gone a step further and made it on to the shortlist, something I never expected to happen. So I just want ti say thanks to all of you for subscribing, reading, liking, commenting and above all making this blog worth while. Well because it would be pretty disheartening to blogging without readers. So I’ll leave it there. 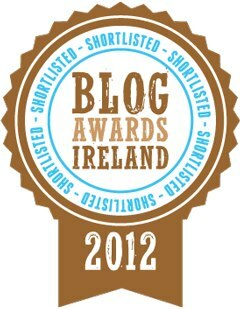 Thanks again guys, I’ll keep you posted on the blog awards, I think the finalists are announced at the end of the month. I’m not exactly expecting to go any further but we’ll keep the fingers crossed all the same.